The U.S. State Department updated it’s Level 3 Travel Advisory for the country of Haiti, on January 18, 2019. And, the US Embassy located in Port-au-Prince discourages its personnel from walking in most neighborhoods. the university hospital staff declared a labor strike related to previous security risks for staff and patients, on January 22nd. Violent crime, protests, tire burning, and road blockages are common, frequent and unpredictable. 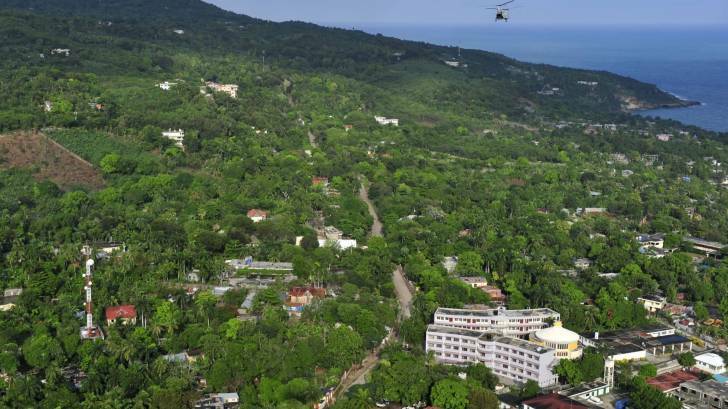 Previously, during March 2018, the US Centers for Disease Control and Prevention (CDC) updated its travel guidance when visiting Haiti. The CDC says Zika is an ongoing risk in Haiti. And, a Zika infection during pregnancy can cause serious birth defects. Therefore, pregnant women should not travel to Haiti. These vaccines and related medications can be found at most travel vaccination pharmacies in the USA. Pre-trip, vaccination counseling appointments can be scheduled at Vax-Before-Travel.